I love Finland for many reasons, many of which relate back to some of my favorite Finnish activities. I’m lucky to have spent long periods of time living with Finnish friends who have introduced me to all sorts of Finnish customs. When you visit Finland, make sure to try the following activities in order to enhance your bound-to-be-wonderful experience! This is the last article in a series I was asked to write for Pink Pangea as their Country Expert on Finland. But don’t worry–just because I’m done with this series, I’m not done with writing about Finland! I’m never done with Finland. You’re welcome! It’s a lovely place. 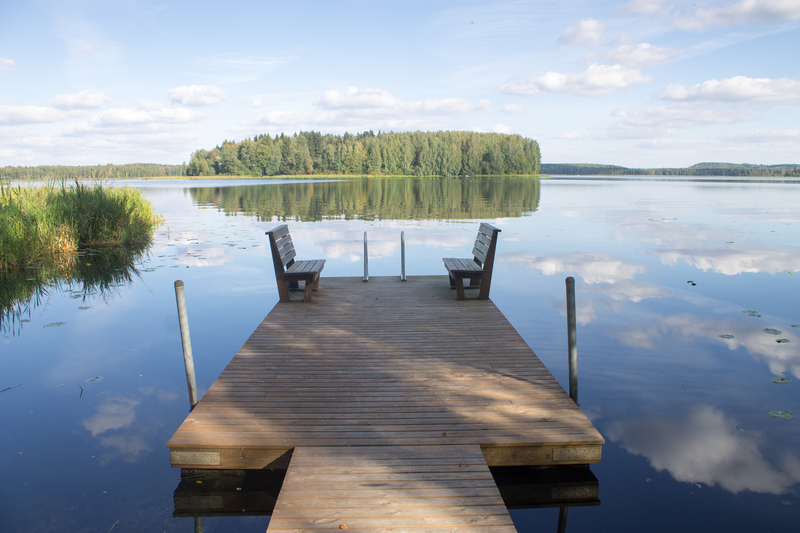 I have been thinking about seeing countries outside my comfort zone, Finland is one. How would a woman or person of color be welcomed? Thx! Thanks for the question. Finland is one of the best countries in the world in which to be a woman, so the gender aspect is not a worry at all. I’m white, so I can’t truly say how it is for a WOC in Finland, but I think you’d be fine. Even though Finland is a pretty homogeneously white country, I think most people (certainly the ones I know) are open minded. Helsinki has quite a few immigrants and international students and overall the country is extremely safe so I don’t think you would need to worry about your safety. There is definitely a racist/more closed-minded group in Finland (e.g. the political party the Finns Party), but I think the majority of people would be more than welcoming and I don’t think you’d experience any more racism than you would in a different predominantly white country. Of course, like I said, I can’t say for sure since my experience is that of a white woman, but those are my guesses. I would really encourage you to go to Finland! Not only is it beautiful, but it’s also very easy to get around, people are helpful, and most speak English — it’s a good place to start if you’re trying to step out there. Good luck!